A heavenly blend of B.C. Grown apples, sprouted buckwheat groats and sprouted USA grown sunflower seeds. Sweetened without refined sugar! Brimming with Omega 3’s, Magnesium, Vitamin E & Flavonoids. Sweetened with dates, warming spices and a whole lotta love! 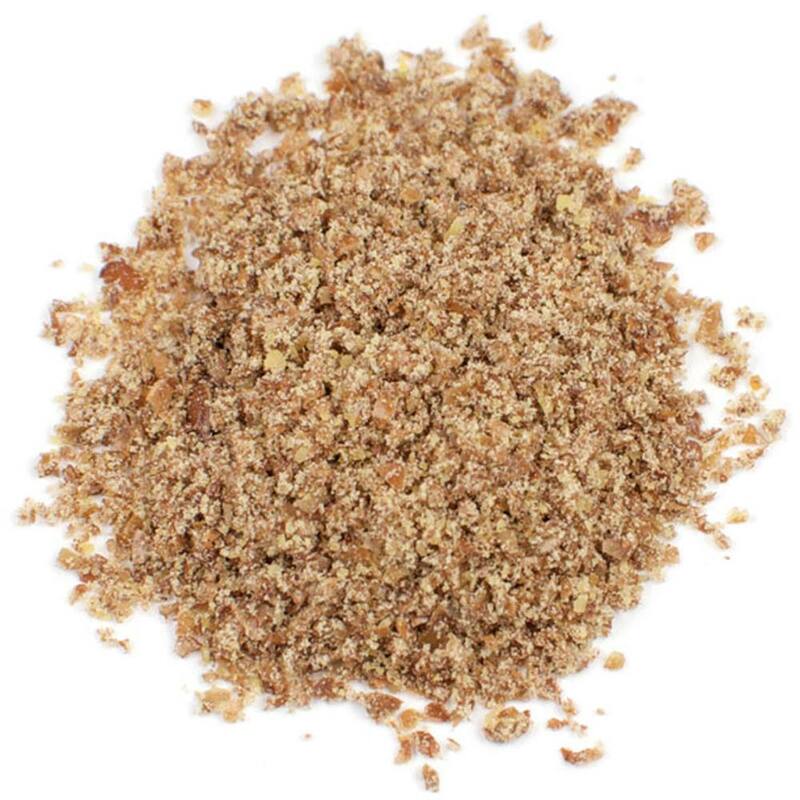 Suggested use: Slather with your favourite nut butter and fresh sliced apple with a sprinkle of cinnamon…..YUM YUM! Great products!!! I’ve been buying your products at Whole Foods more than I need just to support you guys. 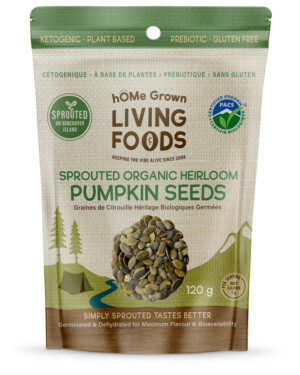 I dont think people realize how important is to consume sprouted seeds. Seeds are great source of nutrition but if they are not prepared properly they can cause more harm that good due their phytic acid or lectin content. I will make sure more people hear about your products. Too bad i cant give you 10 stars, keep good work and high quality. I was curios where sugar is coming from in this product just from apples and dates right? Thank you so much for your kind words and support! Yes, the only sugars are from the apples and dates. 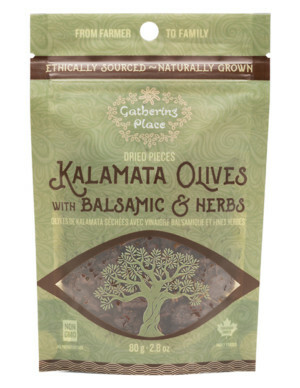 We love these with nut butter and fresh sliced apples or berries and a sprinkle of true cinnamon! My favourite Rawgles, I love it with strawberry/cashew cream cheese. A health treat for when the sweet tooth comes calling. Apple Cinnamom Rawgles are absolutely incredible. Morning with peanut butter or avocado. I break them up in my evening yogurt with blueberries, hemp seeds, and trail mix. Just had to join the fan club! When you clean up your diet, eliminate harmful ingredients and find a rare gem like hOMe Grown, you’ve got to take the time to endorse the folks involved. Kudos to your vision and commitment….your foods are second to none.